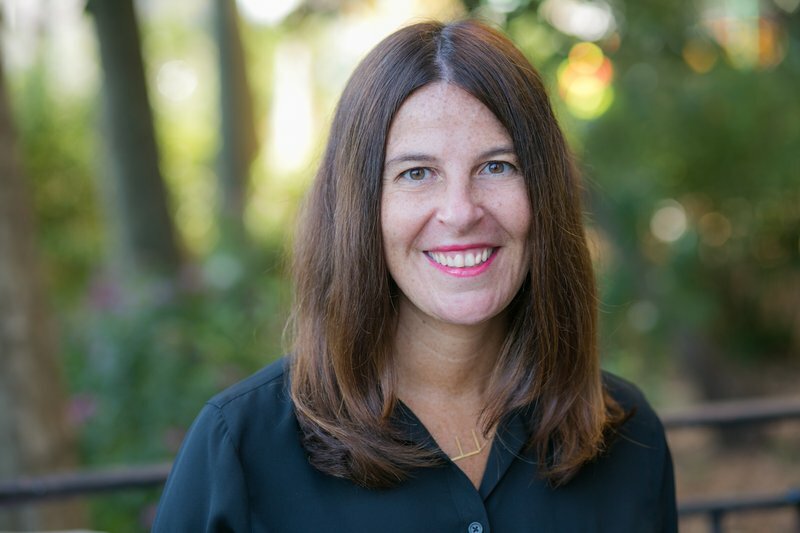 Brittany Geldmacher joins the Real Time Academy! 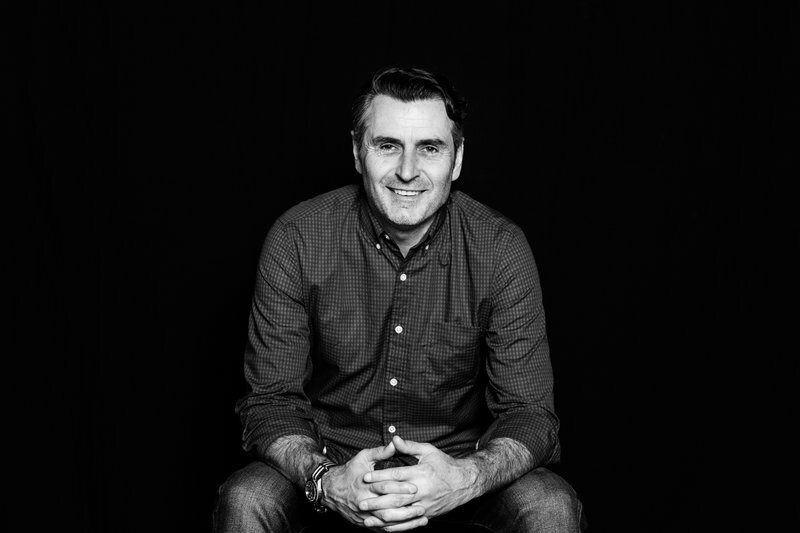 Dennis Bajec, Chief Creative Officer at Resource/Ammirati, joins the Real Time Academy! 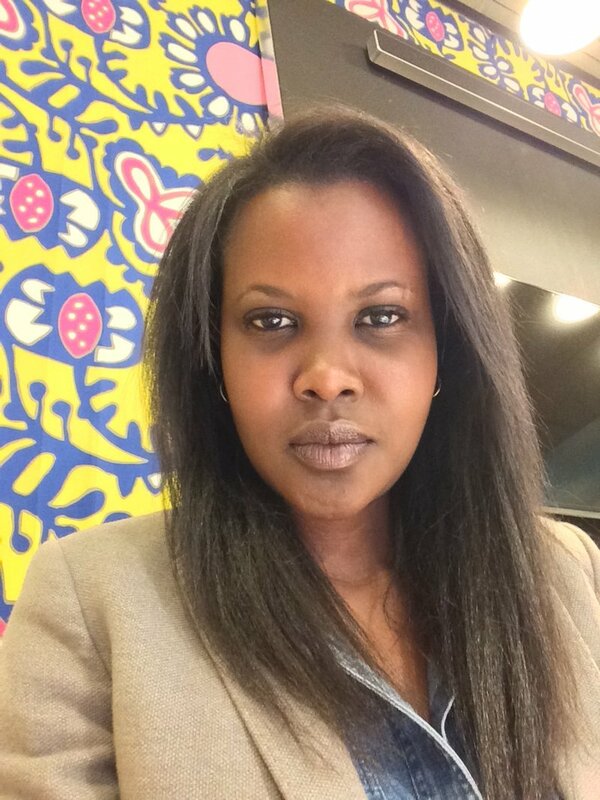 Corinne L. Gray, Innovation Operations Officer at the UNHCR, joins the Real Time Academy! 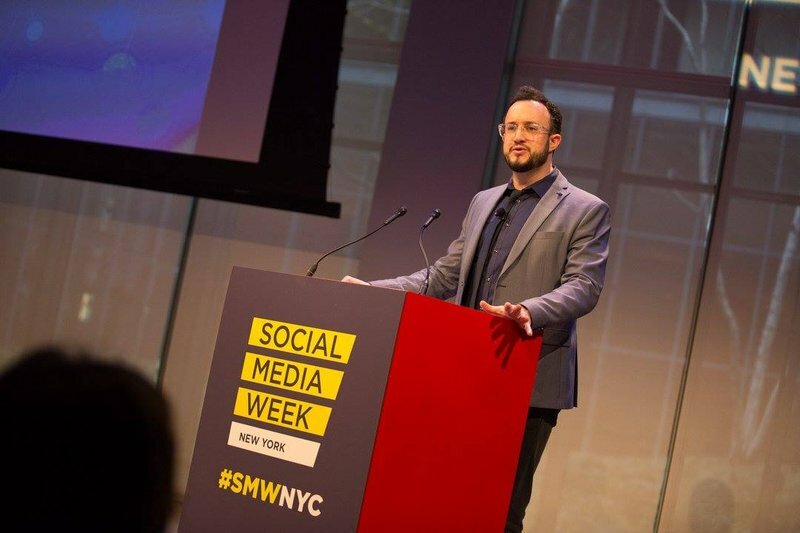 Announcing the influencer nominees for the 9th Annual Shorty Awards! New categories this year include Vlogger of the Year, Breakout YouTuber, Muser of the Year, House & Home and more! Nominees this year include Lin-Manuel Miranda, Issa Rae, Simone Biles and more! 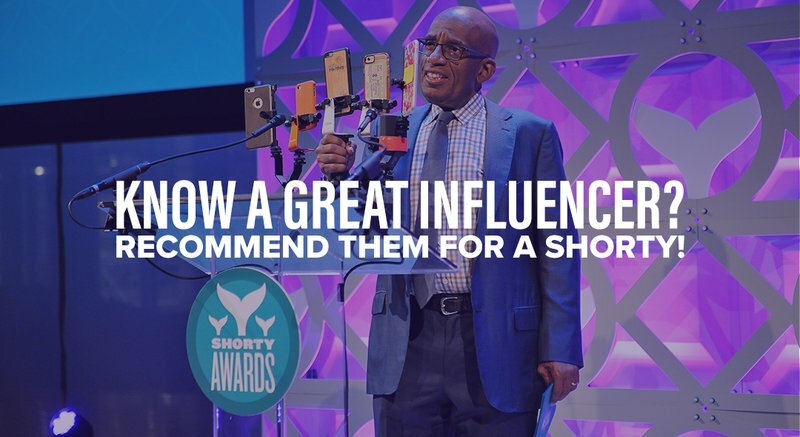 Recommend your favorite influencer for a Shorty Award! 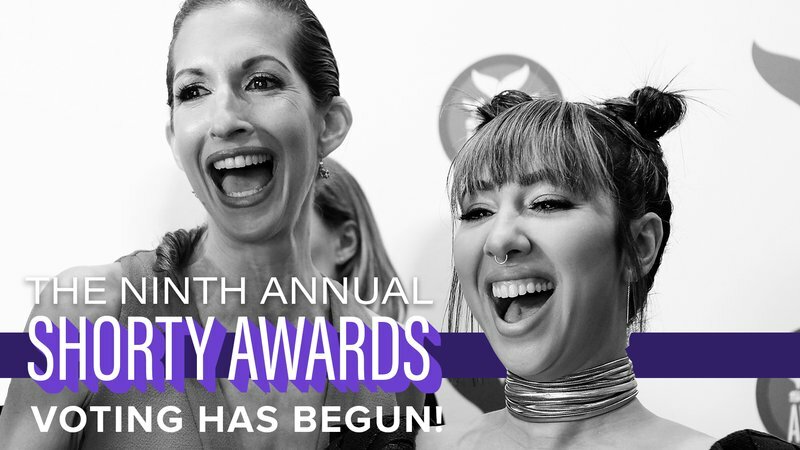 It's about that time again—recommend your favorite influencer, creator or celebrity for the 9th Annual Shorty Awards by December 31st at 11:59 PM/ET! 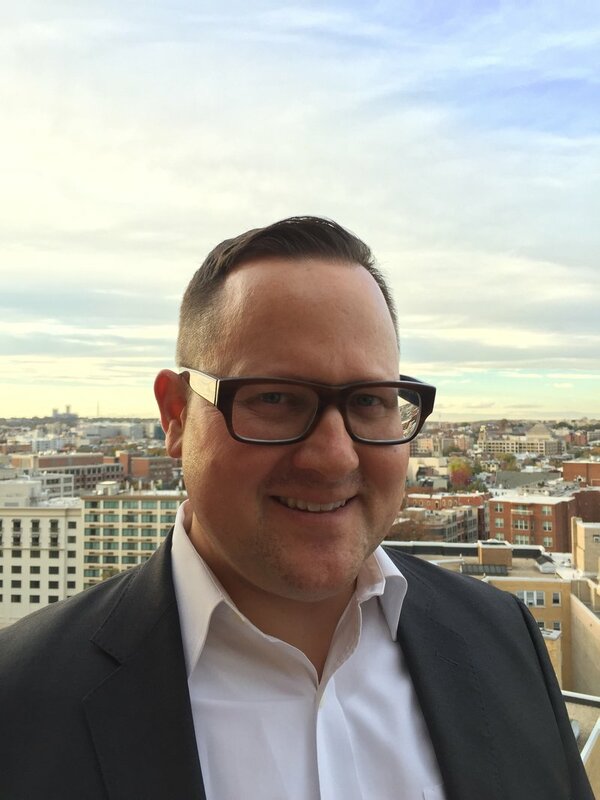 Anthony Yell, Chief Creative Officer at SapientNitro, joins the Real Time Academy! 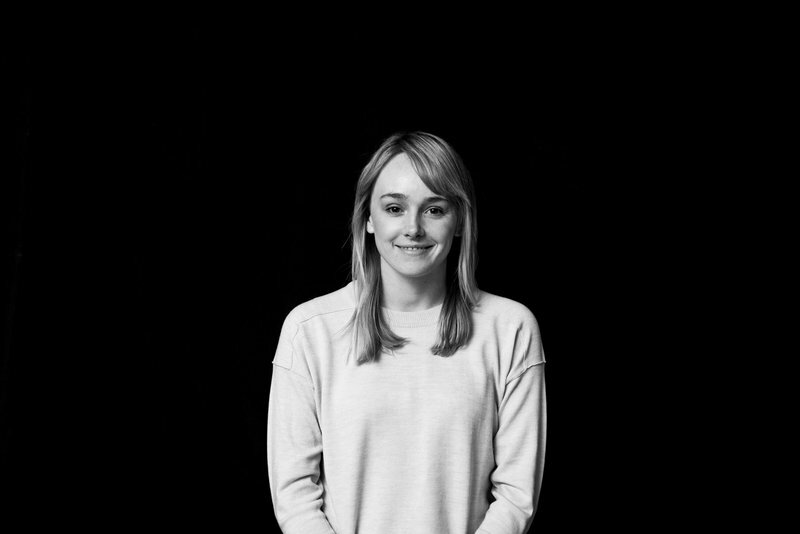 Stevie Dove, Director of Social Media at SapientNitro, joins the Real Time Academy! Congratulations to all of our winners! Thanks to all who joined; it was a truly special evening celebrating good. 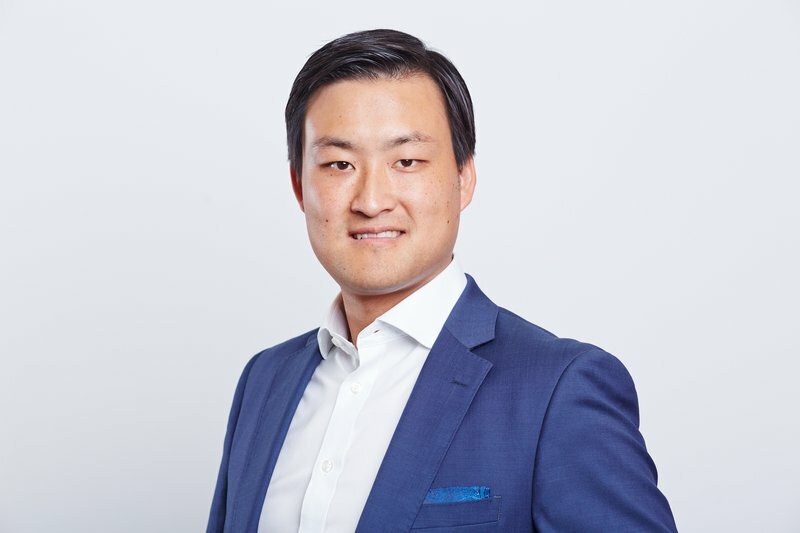 Keum Roling, Global PR & Communications Manager at BDO Global, joins the Real Time Academy! 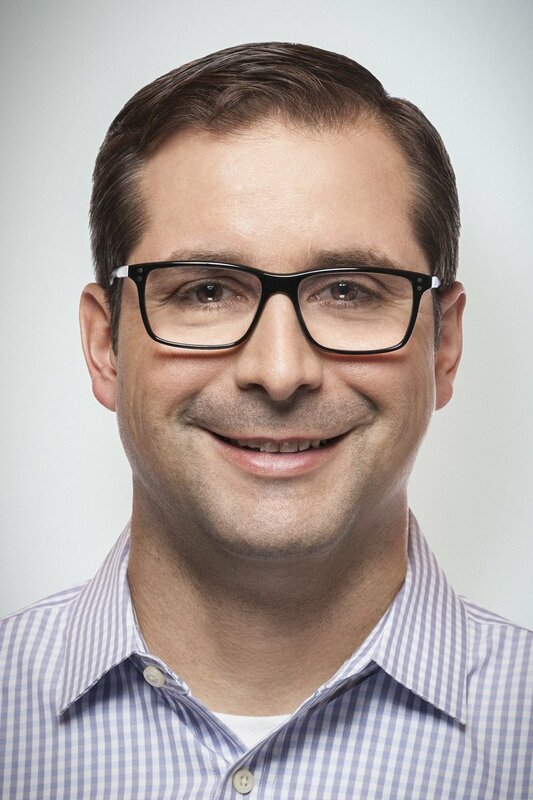 Jim Rosenberg, SVP and Chief Communications Officer at Accion, joins the Real Time Academy! 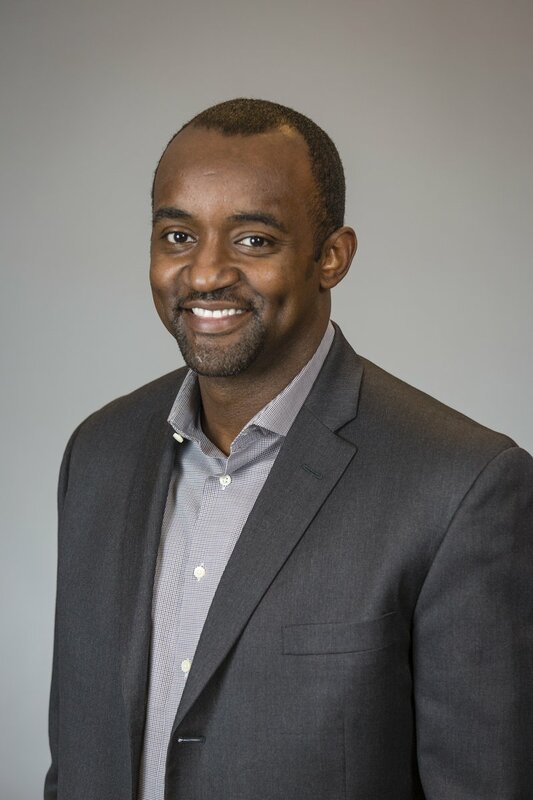 Kenny Mitchell, Head of Consumer Engagement at Gatorade, joins the Real Time Academy! 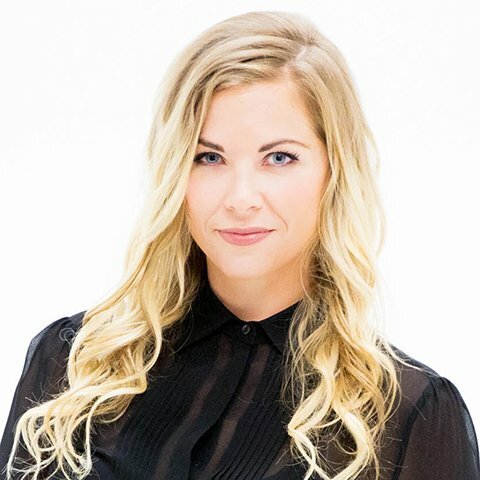 Toby Daniels, CEO & Co-Founder of Crowdcentric Media, joins the Real Time Academy! 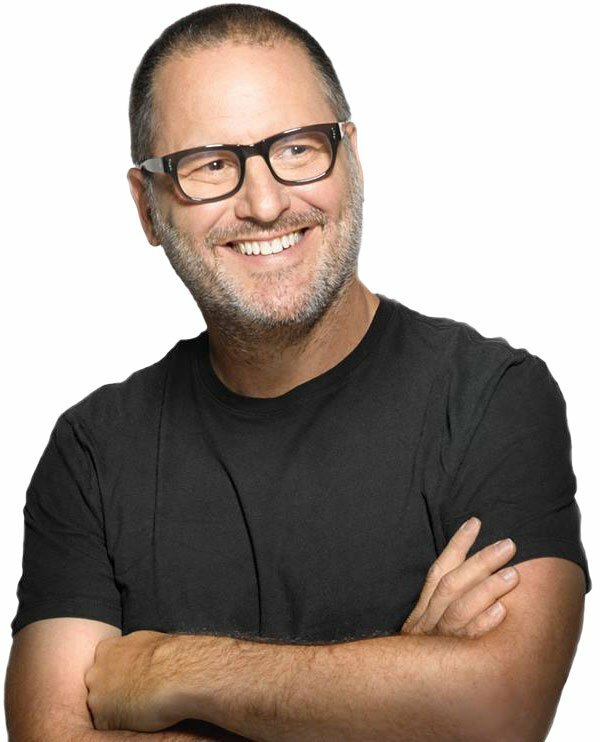 Bruce Henderson, Chief Creative Officer of Jack Morton Worldwide, joins the Real Time Academy! 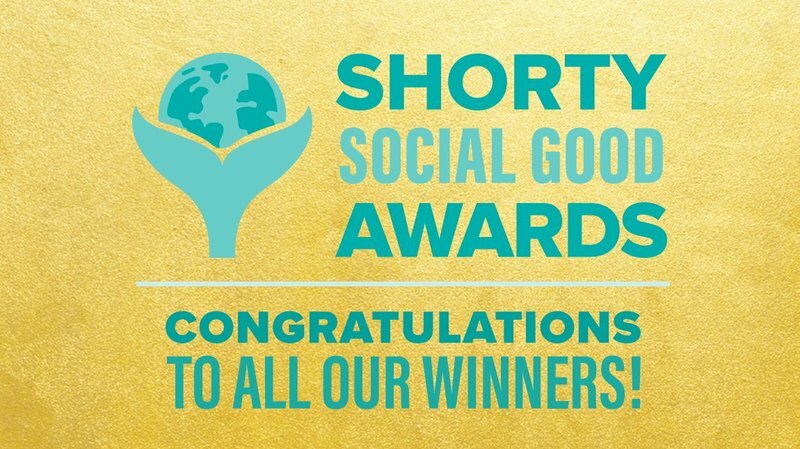 Announcing the Shorty Social Good Awards finalists! Congratulations to all of our finalists! 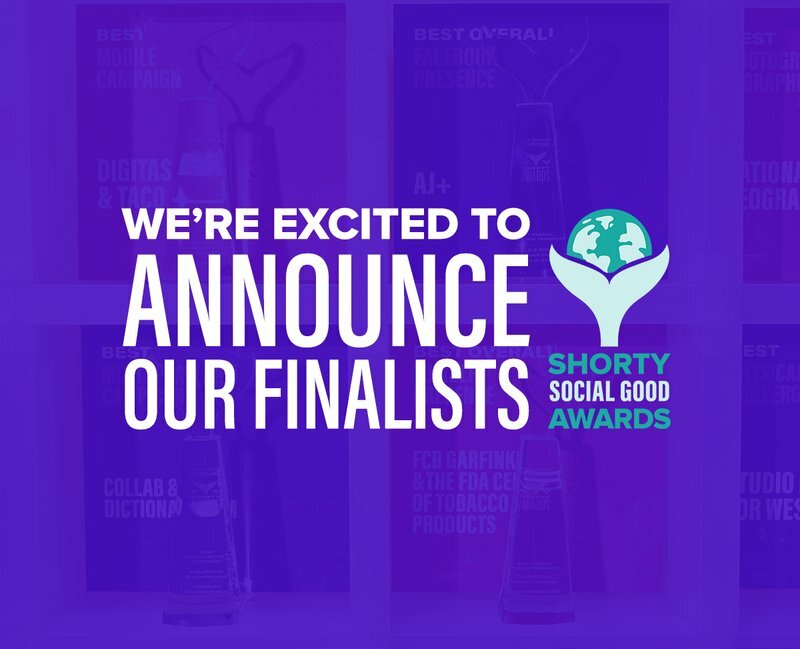 Winners will be announced at the Shorty Social Good Awards ceremony on November 16, 2016 in NYC. Tickets available soon! 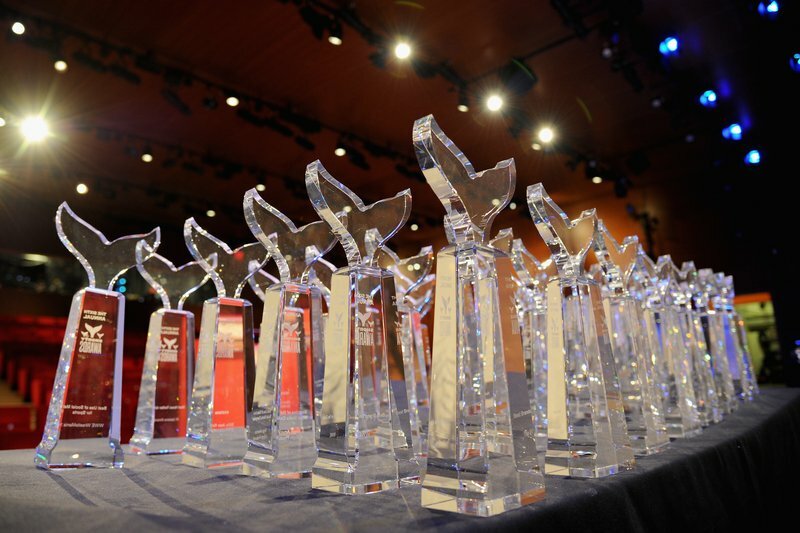 The 9th Annual Shorty Awards are open for entries! This year we've launched a series of new categories including Best in Beauty, Best in Branded Content, Best use of Periscope, Best Influencer & Celebrity Multi-Platform Campaign and more!